The Faculty of Arts, Humanities & Social Sciences (AHSS) at the University of Limerick, Ireland, is offering a number of Fee Waivers, Scholarships and Fellowships to PhD candidates. The awards will take effect from September 2016. The Faculty of AHSS is a vibrant, outward-looking faculty that combines intensive research activity with the strongest commitment to high quality undergraduate and postgraduate teaching. 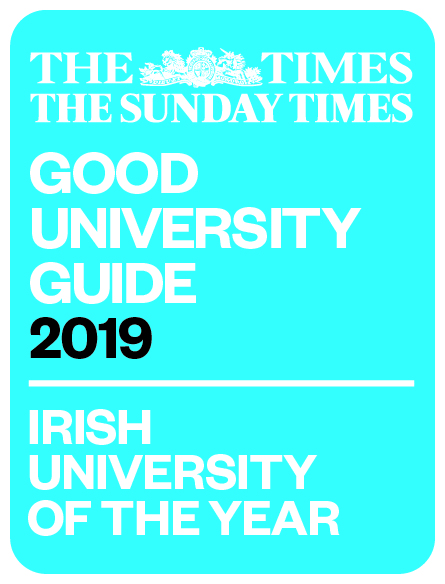 Faculty are involved in research across a range of disciplines including Cultural Studies, Creative Writing, English, Gaeilge, History, Journalism, Law, Linguistics, Modern Languages, New Media, Politics, Public Administration, Sociology, Teaching English as a Second Language and Technical Communication and Instructional Design.